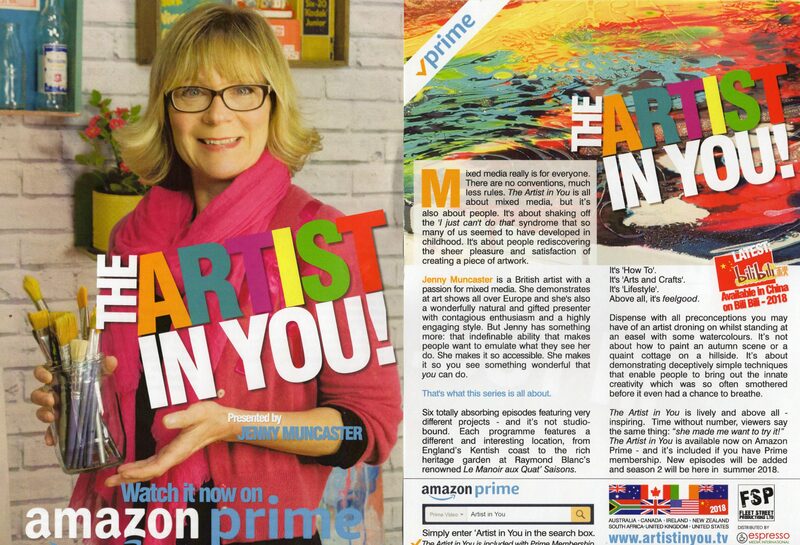 Artist Jenny Muncaster will show you her techniques and tricks of the trade using Mixed Media special effect paints to obtain incredible effects. Learn about composition, layout, colour palletes, pattern & effect. 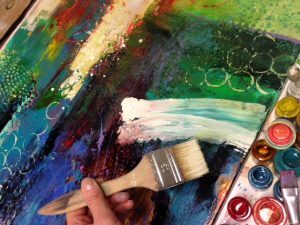 This workshop uses solvent based paints, modelling paste, stencils & foil to create contemporary abstract canvases. Great for beginners as well as those with some experience. All materials & refreshments provided. Bring a packed lunch .